← Big Win in NYC!!! Yay!! We’re an official selection of the 13th Annual Nevermore Film Festival at Durham, NC’s legendary Carolina Theatre!! Nevermore Film Festival takes place February 18-20, and we’re slated to screen in a shorts program called “When The Stars Begin To Fall” at noon on Feb. 19, and again on Feb. 20 at 2:10PM. 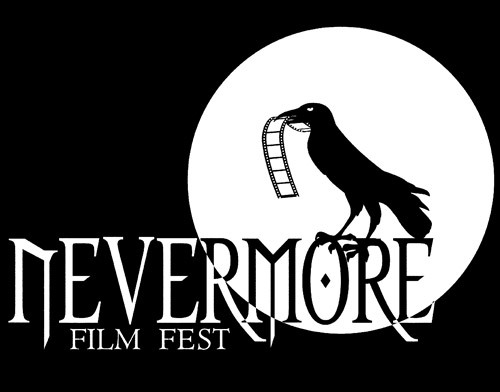 The Nevermore 2011 lineup is packed with some very, very highly regarded films, so needless to say, we’re tremendously honored. We’ll be there, so come check us out and be sure to say hi!